Popular boat trip on the south shores of the Knoydart Peninsula, your chance to explore and engage with wild natural places. 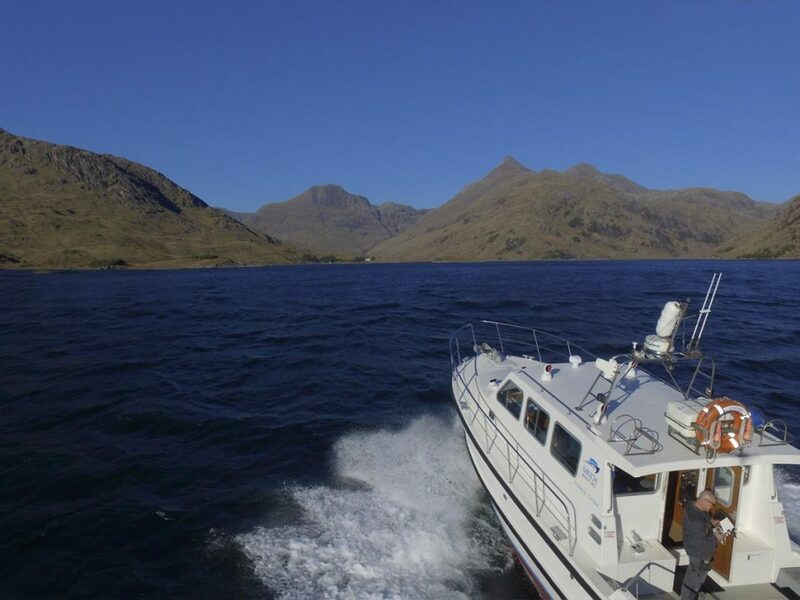 A slow cruise, keeping inshore around the environs and seascapes of the Knoydart Peninsula, it is an ideal way to explore and engage with wild, natural places. 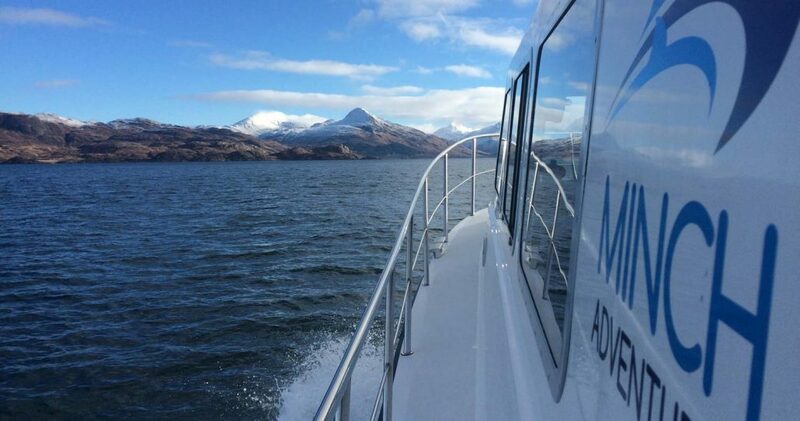 This popular afternoon boat trip, of around 4 to 5 hrs hours departs at 11am from the Mallaig yacht pontoon and offers passengers a chance to properly experience the romantic landscapes of the North West Highlands by taking them on a tour up the north shore from Mallaig, around the coastline of the Knoydart peninsula and along the waters of the Loch Nevis narrows where quite apart from these crags and clouded peaks, passengers should seize the opportunity to catch sight of the area’s sea life, among which are to be found an array of seabirds, otters, grey seals basking on rocks, dolphins and porpoises slipping in and out of the water and even minke whales which frequently arrive from late July onwards, visitors may also be fortunate to catch sight of Sea Eagles that nest nearby. 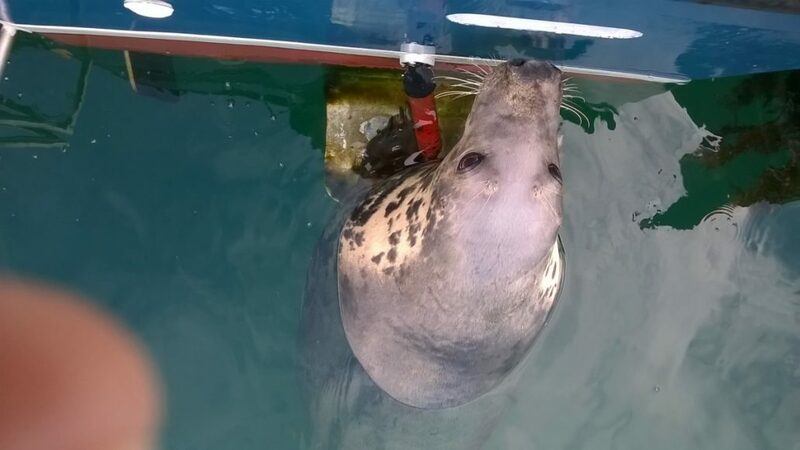 In addition to this, there is an opportunity haul lobster pots, still dripping from the seabed or try your hand at line fishing for species such as pollock, saithe, Wrasse but most fun of all hand lining for Mackerel. 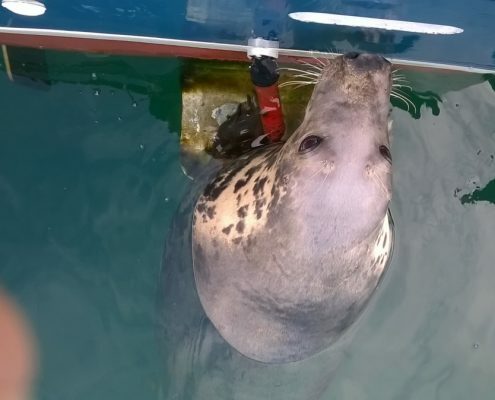 As if the wealth of natural history and landscapes were not enough the route also introduces passengers to some of the local history, some of which can easily go unnoticed. This includes the many landmarks and monuments to be found both on the coastline and amongst the waves, the subtle vein of a Second World War mica mine running across the face of a mountain or the routes likely walked by the Jacobite’s or Vikings in days gone by, to name only a few such sights. 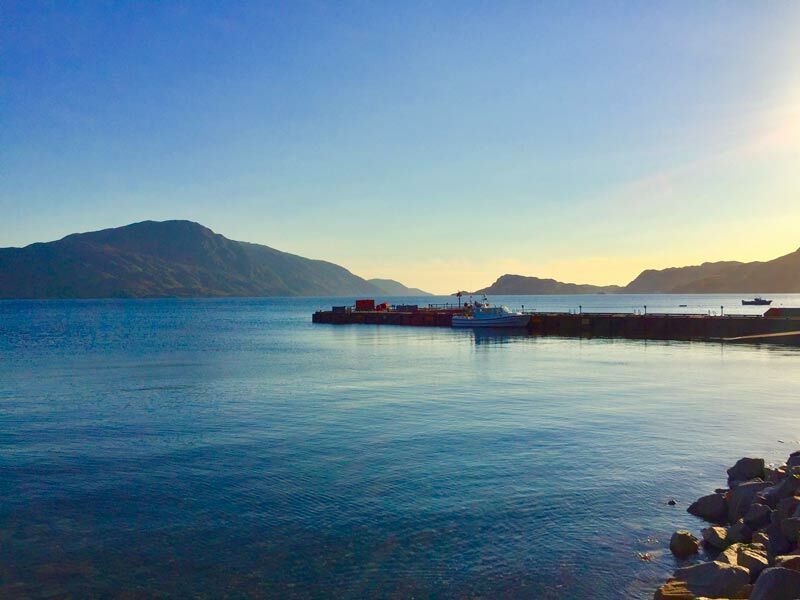 Passengers can experience all these things as the boat makes its way around the surrounding natural harbours of the Knoydart peninsula, stopping at Inverie, where passengers may want to pay a visit to The Old Forge, Britain’s most remote pub or the Knoydart Brewery. 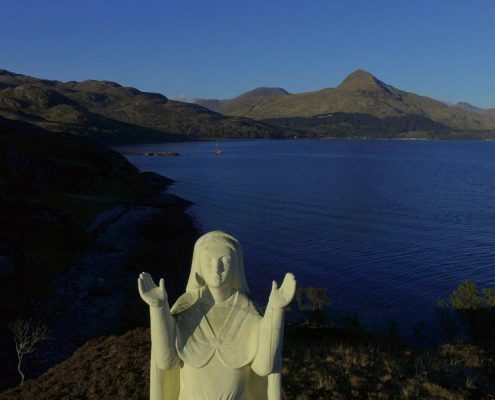 Delicious lunches can be found at the Knoydart pottery & tea room and also the newly opened Look Out Restaurant. After all this, returning at around 4pm passengers can relax while sampling a malt whisky and take one last chance look back at the landscape leaving anybody with the longing to return to Britain’s last unspoiled wilderness: The North West Highlands. 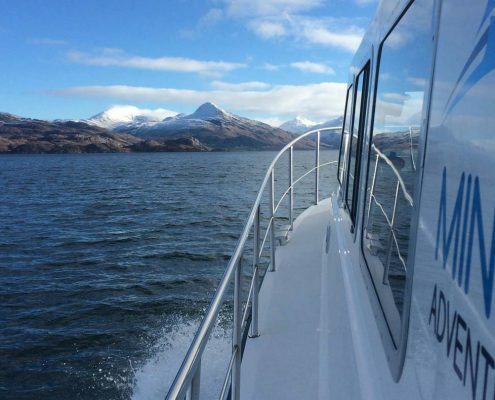 Booking a private charter for the Loch Nevis Cruise can include a short remote walk, followed by a Luxury seafood lunch which will include local delicious west coast Langoustines, hot smoked salmon and smoked mackerel pate to name but a few…..